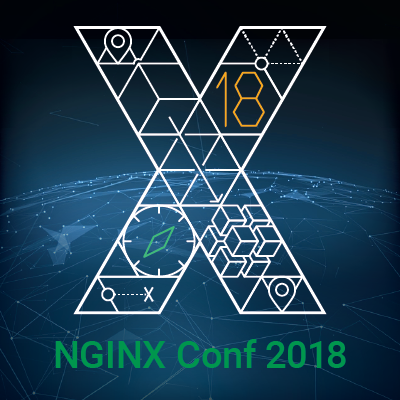 The Loews Atlanta is the official hotel of NGINX Conf, which is conveniently located in midtown Atlanta, offers all the great amenities, and is just 20 minutes from Hartfield-Jackson International Airport. Take advantage of the special NGINX Conf discounted rate of $229 at the Loews Atlanta Hotel. Book now as this discounted rate is only available until October 5, 2018. We chose Atlanta for its central location, warm and vibrant culture, and temperate Fall weather. Plus the bustle of this metropolitan city is known for its diverse music scene, southern hospitality, the world’s busiest airport, and its sports teams, the Braves, Falcons, and Hawks just to name a few. 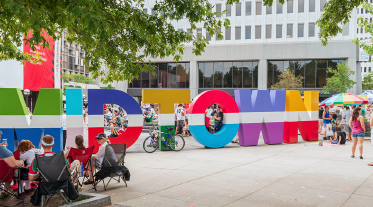 Midtown Atlanta is proudly referred to as the “Heart of the Arts”. 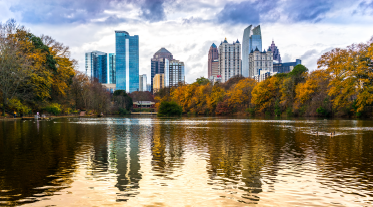 From the vibrant energy of Piedmont Park, to strolling Peachtree Street, known as Atlanta’s own “Fifth Avenue,” attendees can experience top restaurants, uniquely designed buildings, original art galleries, and world-class shopping centers. To get to the conference venue on MARTA, take any red or gold line train to the Midtown station. Take the main exit off the train platform (not to the Federal Reserve) and at street level, turn right on 10th Street. At the first stoplight, cross over the street, then immediately turn left to walk north on Peachtree Street. The Loews hotel is about two blocks down on the right. 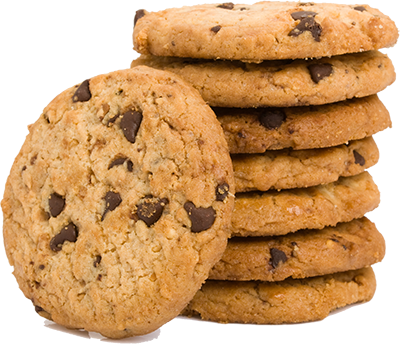 Total walking time is about six minutes. Visa letters are available upon request to registered attendees with confirmed travel. For Visa requests, please fill out this form.